What is a Business Assessment, and When Do You Need One? And we’ve already discussed the importance of having a strategic plan for your business, the kind of plan that will make you remember the big picture: why you started your business in the first place. But while having a vision for your business and having a strategic business plan to grow it are both keys to success, how do you get from A to B? How do you even know you need a strategic plan? That’s when a business assessment comes in handy. Business assessments are a crucial aspect of understanding what your business plan should look like, what’s working the way it should, and what isn’t. Think of your business as a car, and a business assessment as the blueprint for its design. While you might know your vehicle’s exact make, model, and mileage, you probably can’t remember all the details about its construction, such as the exact diameter of each of its hoses. The same goes for small businesses. If you install a hose that’s not the exact fit, the car will come screeching to a halt - and in this particular analogy, there are hundreds of hoses in varying sizes. 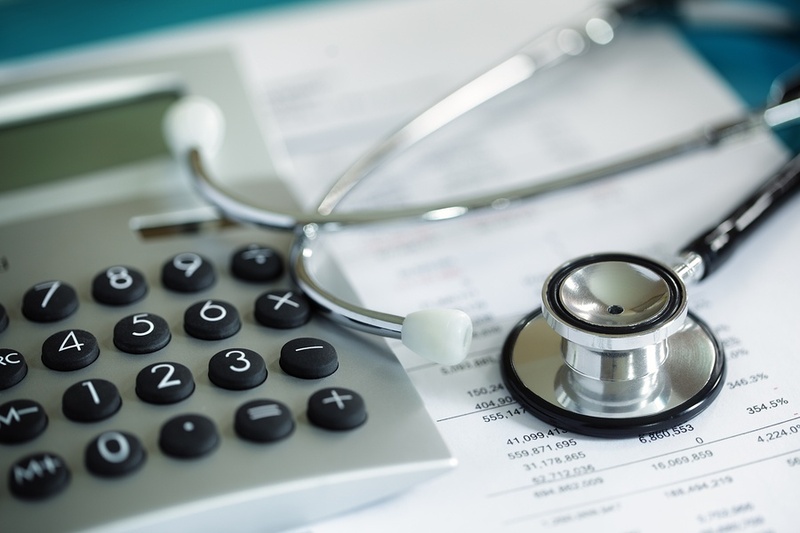 So much happens and so many decisions are made on a monthly basis -- without a business assessment it can be incredibly difficult for business owners to remember all of the details that can make huge differences in their operations and bottom line. We recently interviewed hundreds of small business owners about what they wish they could do differently, if they could build their companies all over again. Out of all the aspects of running a business, the entrepreneurs wish they would’ve spent more time on strategic planning. Only 2% of respondents thought that a better product would have helped their business more than a better strategy. That’s why a business assessment is so important. If you have a vision for your business but don’t know where to start when it comes to figuring out a strategic plan for growth, it’s probably time for a business assessment. From there, you can build out your strategic plan and outline specific goals, as well as outline how you’re going to achieve them. 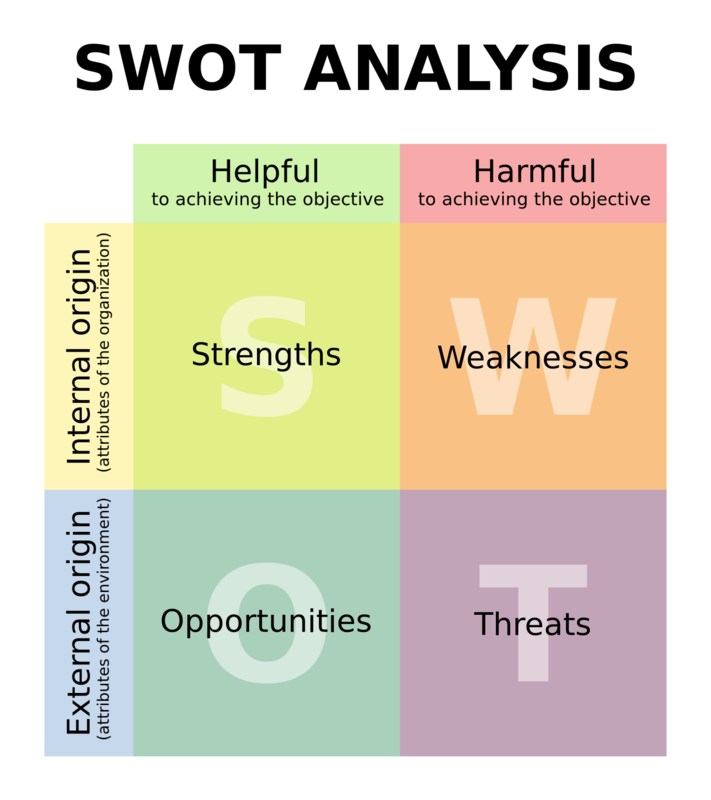 What does “SWOT” stand for? 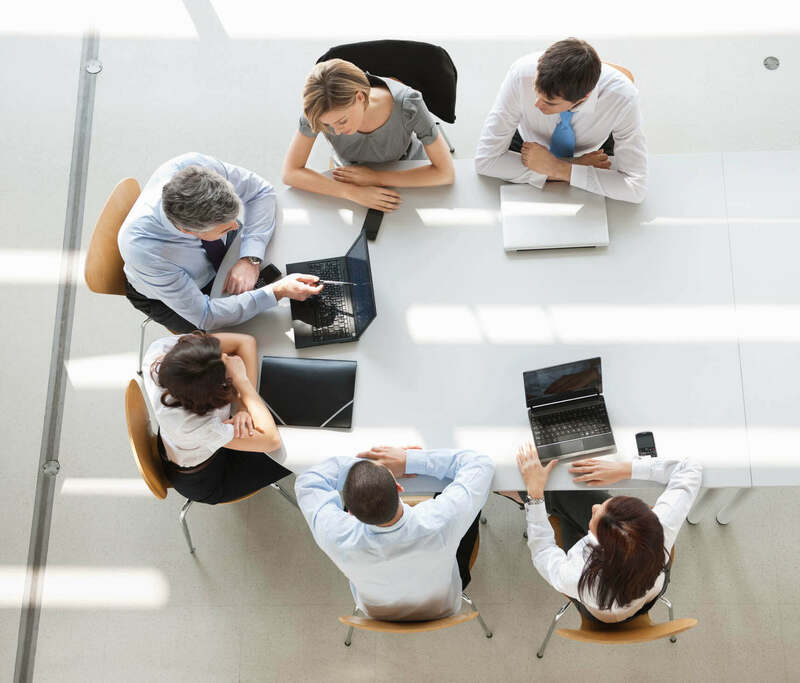 Different firms offer different business assessments, each with their distinct advantages, but all business assessments are fundamentally lead to a balanced SWOT analysis of the organization. The strongest parts of your business model and your best selling points. The core competencies of your team and your investments. The weakest parts of your business model and weak spots in the sales funnel. What’s lacking in your team and missing from your investments. Potential leads, investors, events, and even new target markets. Potential competitors, reasons investors would cut funding, or negative market developments. At a glance, it’s easy to see where most small business owners (and most business owners in general) like to spend their time - among the tropical shade and white sands of their company’s Strengths and Opportunities. Rare is the business owner who takes the time to sit down and honestly assess weaknesses in his business model as well as potential threats (which can be difficult to see without another pair of eyes). This is why many small businesses fail -- entrepreneurs often have a vision, but no strategic plan for growth. And they have no strategic plan because they never conducted an honest business assessment. They thought they were doing just fine when, in reality, weaknesses were eating away at their business model and threats were looming large in their market. When’s the right time to get a business assessment? That’s why we offer TAB Business Diagnostic. Our tool that we developed over years of research working with thousands of business owners that lets you comprehensively identify your competitive strengths but also key gaps in your business. Think of it as an MRI for your business that compares your business to others in the same industry. Not only does it identify the gaps but it also helps you prioritize, so you’ll know what challenges and opportunities you need to focus on first. 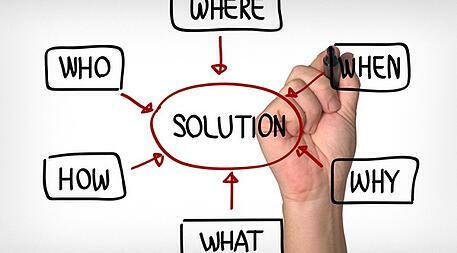 A business assessment does not take a lot of time but the results are invaluable. The output of the assessment is fed into the SWOT process. This helps identify the key areas of the strategic plan. Taking the first step in this process will put you on a path to running your business more strategically.